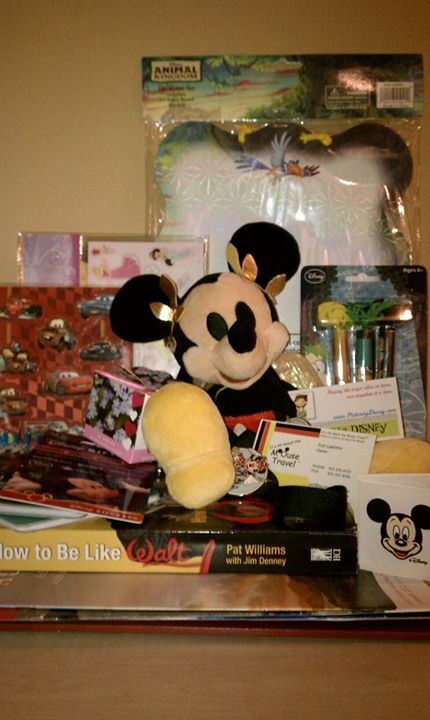 Picturing Disney: We Heart Our Fans Valentine's Giveaway!!! We are teaming up with our friends over at It's All About the Mouse Travel to bring you an awesome giveaway! Since we wouldn't be able to do this without YOU we want to share our love this Valentine's Day! Starting February 7th and running through Valentine's Day enter for your chance to win our awesome prize pack! It's as easy as entering below! And maybe sharing with your friends and family to help spread the word about the Picturing Disney Photoblog and the fabulous travel agents over at It's All About the Mouse!